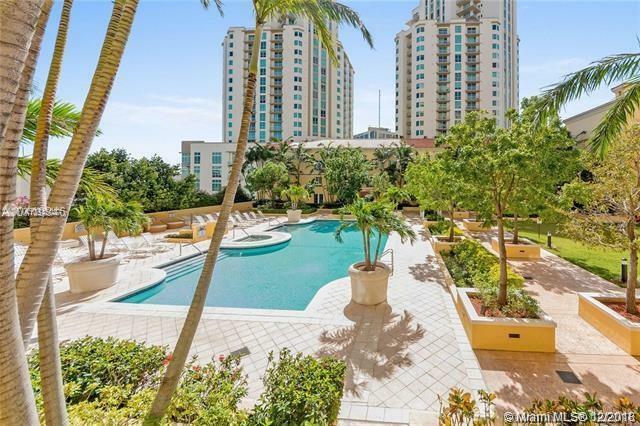 One bedroom and one and a half bathroom loft in the heart of Coconut Grove! Spacious kitchen with granite counters, Italian cabinets and stainless steel appliances. Laminate wood floors. Washer and dryer inside the unit. One assigned parking space underground. The building has a pool, exercise room and sauna. 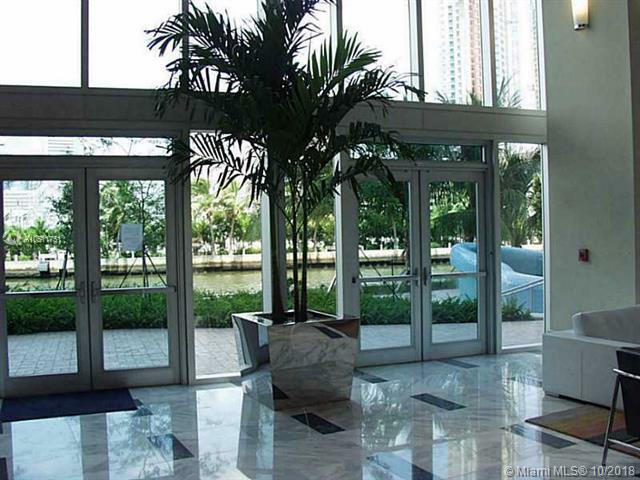 Close to restaurants, stores, theaters, parks and marinas. Easy to show!